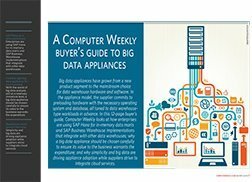 One of the most exciting technologies in the market today is in-memory. 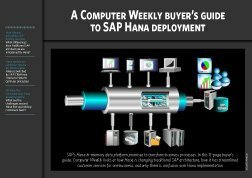 It holds the potential to make running SAP applications more efficient, and enable businesses to execute processes more effectively. 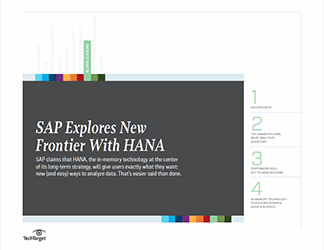 In-memory is a huge part of SAP’s product strategy going forward. 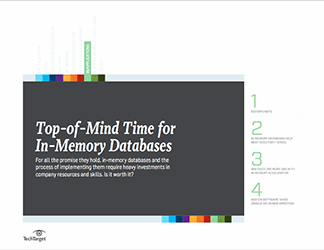 Read this e-book to understand the opportunities in-memory technology presents and how to take advantage of it in your organization.